In the past two years, multi-million dollar investments in local startups have become regular events, and this spring and early summer even bigger announcements have just kept on coming, ZDNet writes. 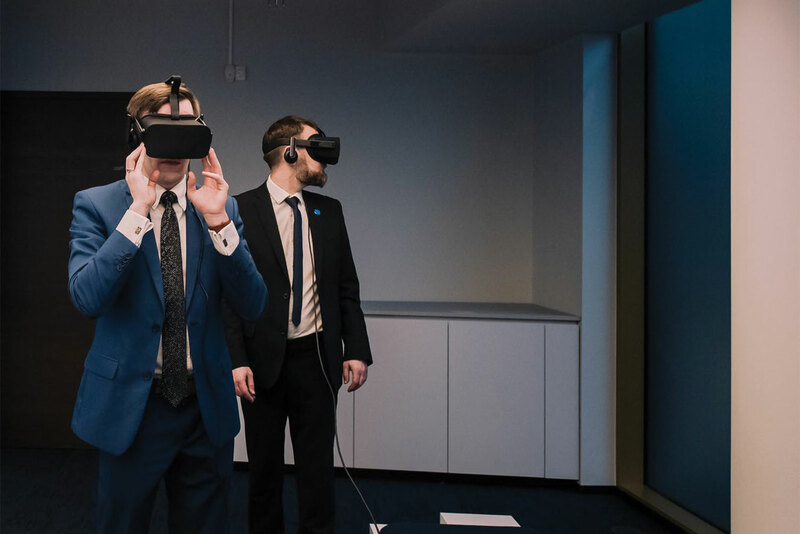 In mid-June, Estonian ID verification startup Veriff announced it had raised $7.7m in an investment round led by Mosaic Ventures, with TransferWise’s co-founder Taavet Hinrikus and Hollywood actor turned startup investor Ashton Kutcher also participating. A few days before Veriff made its investment public, CRM and sales startup Pipedrive announced it had attracted $50m in a series C round led by Insight Venture Partners and Bessemer Venture Partners. 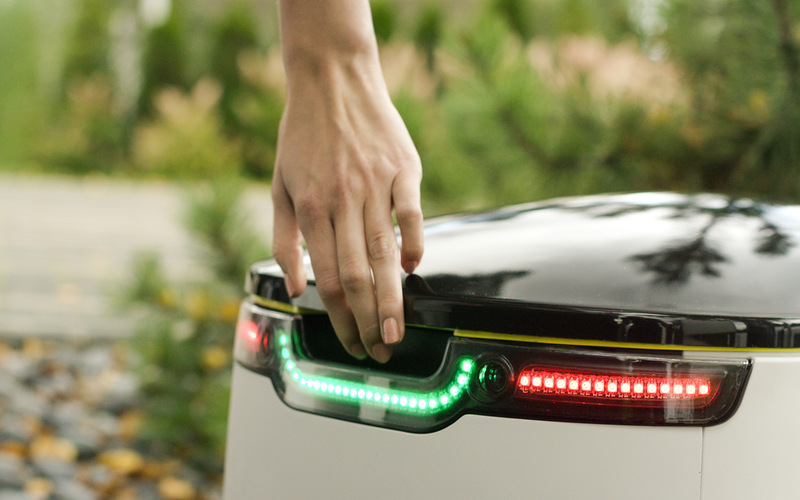 A week earlier, self-driving robot delivery startup Starship Technologies picked up $25mfrom Matrix Partners and Morpheus Ventures among others. That was preceded by ride-hailing startup Taxify becoming a unicorn as it closed a $175m investment round led by Daimler. So, what is happening in Estonia? 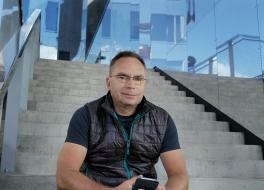 Sten Tamkivi, former general manager of Skype and co-founder of location services startup Teleport, now part of Topia, believes that the surge in investments is a direct result of the tech development that’s gone on in the small Baltic state. He explained that in recent years the whole technology ecosystem has developed rapidly, which has also driven growth in the number of startups. As a result, Veriff’s single investment round this year is as big as the total of investments in Estonian startups in 2011. “When you look at the graph of the investments in Estonian startups in recent years, you can see that it’s the classic hockey-stick growth chart. The whole sector is experiencing exponential growth,” Tamkivi said. According to the crowdsourced database curated by local tech hub Garage48, by the beginning of July this year, investments in Estonian startups already totaled over €242m ($283m), and the Estonian startup founders club predicts the yearly result to be around €350m ($410m). For comparison, last year’s figure was €272m ($283m), of which €240m was TransferWise’s investment round in November 2017, led by Old Mutual Global Investors and IVP. The sum of yearly investments in Estonian startups reached the €100m mark for the first time only a year before. 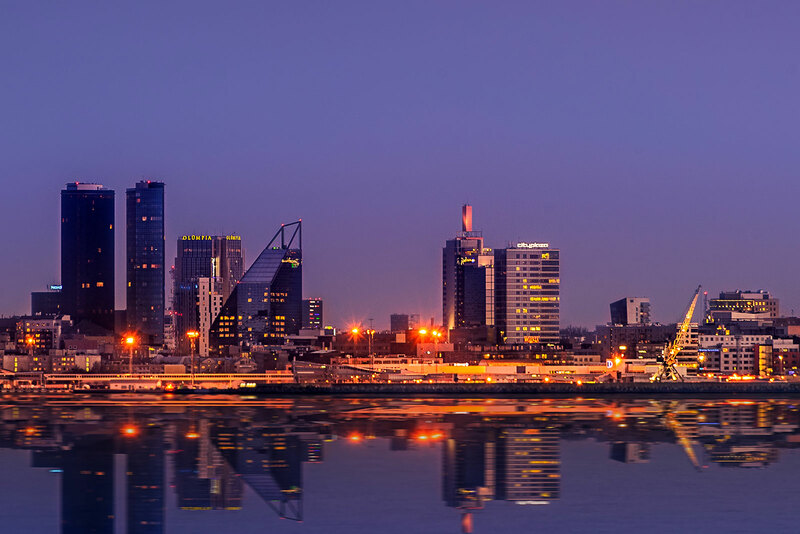 The fast development of Estonia’s startup ecosystem is often associated with the foundation of Skype in 2003, when its technology was originally built by Estonian engineers. 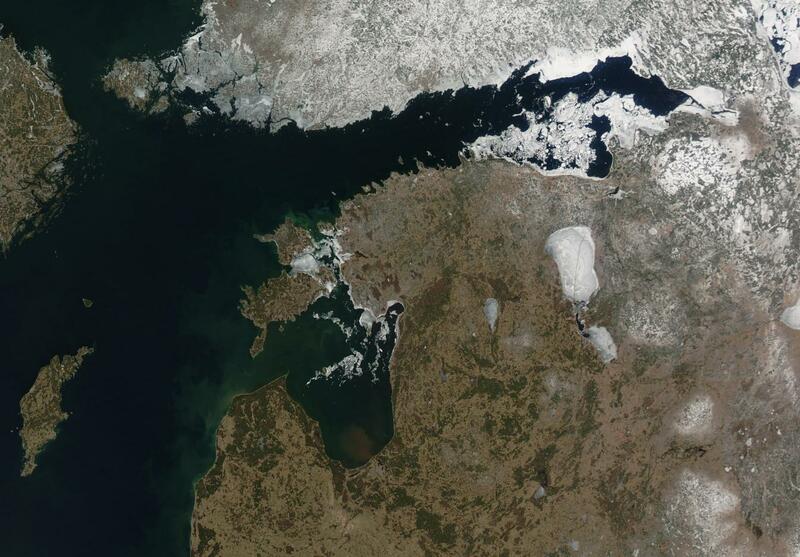 After 15 years, the now Microsoft-owned comms product still has a development center in Estonia. 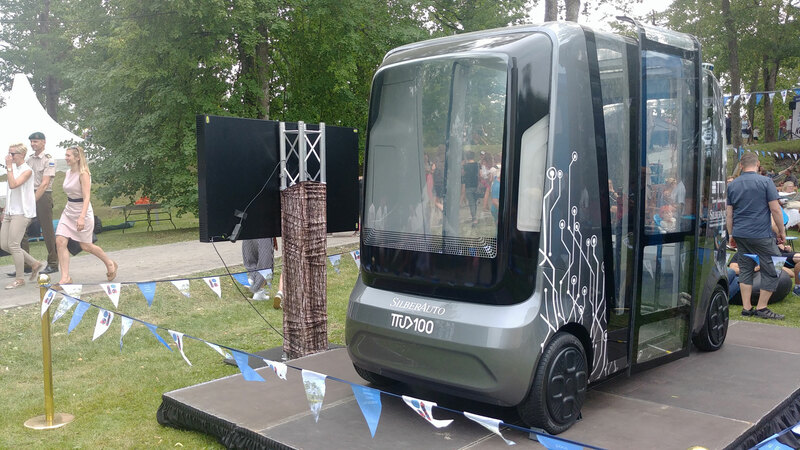 The company has given invaluable experience to a large number of Estonians, many of whom have started their own globally successful companies after their career in Skype, TransferWise’s Taavet Hinrikus and Starship’s Ahti Heinla among them. In recent years, a new generation of startuppers is on the rise, adding to those with backgrounds at Skype. 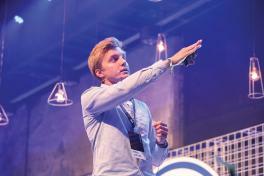 Markus Villig, the CEO of now billion-dollar ridesharing service Taxify was aged only 19 years when he co-founded the company five years ago; Veriff’s CEO Kaarel Kotkas was aged 21 years when he founded his innovative identification service. Tamkivi, who belongs to the ‘older generation’, having joined Skype in 2005 when the company was only 18 months old, is happy to see the new energy flowing into the ecosystem. 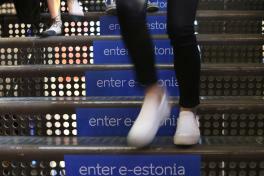 “Startup events in Estonia used to feel like the gathering of old friends. It’s great to see more and more new faces each time and feel the new energy in the room,” he says. 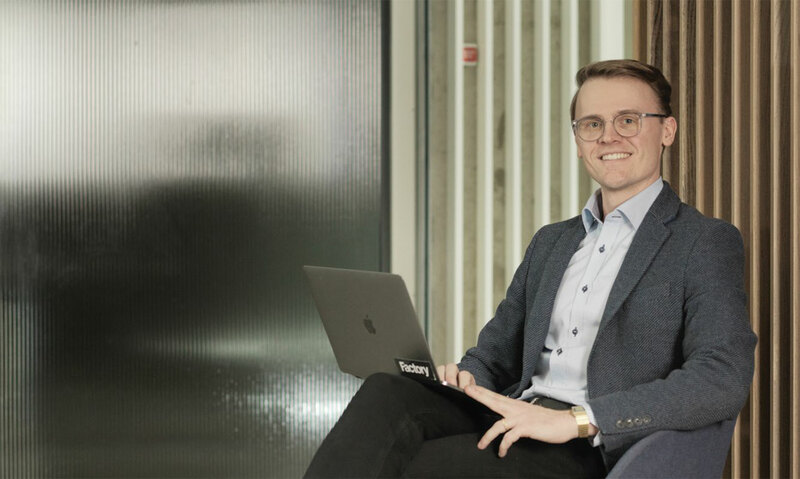 Tamkivi believes that the new generation’s successes are down to Estonia’s education system, which is strong in math and sciences, and having Skype and TransferWise to set great examples. “It’s similar everywhere. Also the recent success of Finnish tech companies was built in the wake of Nokia. One cannot underestimate the importance of a role model,” he says.